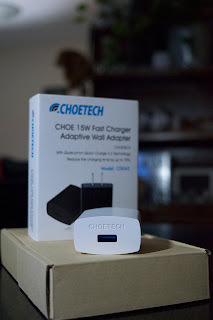 In need of a second Quick Charge wall charger that’s capable and will stand up to the competition? 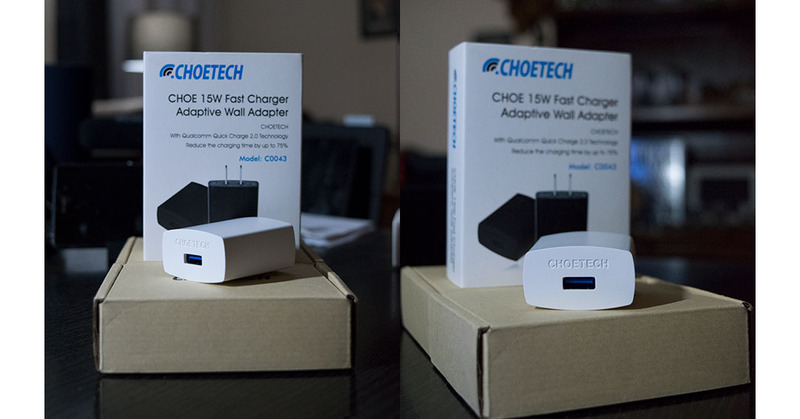 You might want to opt for the 15W Quick Charge 2.0 from CHOETECH. Amazon Canada does offer this exact model for as low as $8.99 and this might just be one of those deals you don’t want to pass on. With Qualcomm Quick Charge 2.0 technology, you can charge your device up to 75% faster compared with regular traditional charger. Compact and light the quick wall charger from CHOETECH will make it a breeze for you to get topped up. Over-current, over-charging, short-circuit protection will charge safely, without any risk of overheating or damaging your devices. 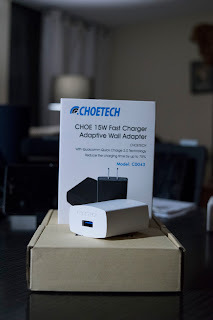 I’ll need to make a note, the packaging I have indicates that this is a 15W device while the Amazon Canada page indicates 18W. The specification on the box matches the information from the website except for the “Wattage” in the product description. The model number is listed and the same. Might have to get CHOETECH to look into this. It does what it’s supposed to do and it’s a great piece to have around.